Your order will be delivered to you by a two man, room of choice service, in approximately 1 - 2 Weeks. Once your item arrives into stock we will call you to arrange delivery. 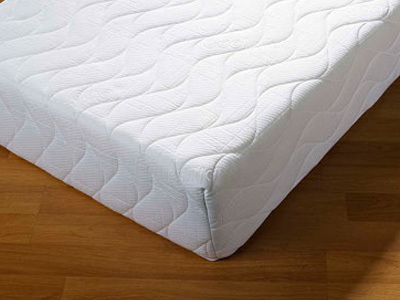 A Midsleeper is a raised bed offering masses of functional room under the bed for storage or play which makes it a great space saving bed. 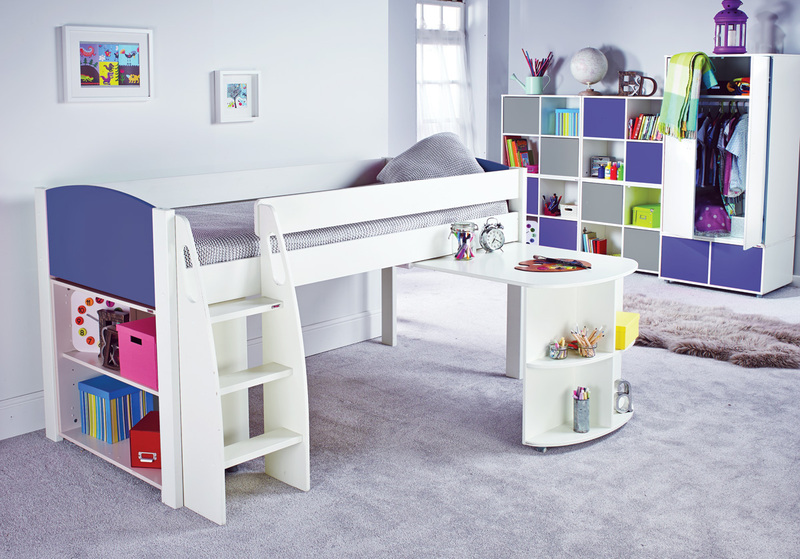 By adding Stompa furniture you can create clever, useful combinations that can help improve use of space in your child's bedroom. This Midsleeper Combination incorporates a new rounded pull out desk and feature rounded headboard it is a sturdy and safe bedframe mainly produced in solid pine Great bed for little artists who like to draw and do their homework using their well designed work station desk. Desk can be kitted out with pens, paper and all stationeries needed on the shelves and then be pushed under the bed when not in use.